Truly spacious, they don't make them like this anymore! Yes, 3 large bedrooms, 2 great bathrooms not to mention the high ceilings and the really generous balcony with plenty of North facing entertaining. This is a great chance to secure one of the largest apartments in Portside Apartments. Only 1 floor up and no apartment above, you have the ultimate in privacy and tranquility. Currently leased with great long term tenant paying $410 p/wk on a periodic lease. Excellent tenant will consider extending lease if an investment property is your goal. Brilliant North Facing location and just a stone's throw from the Ascot Waters Marina plus extensive parklands. 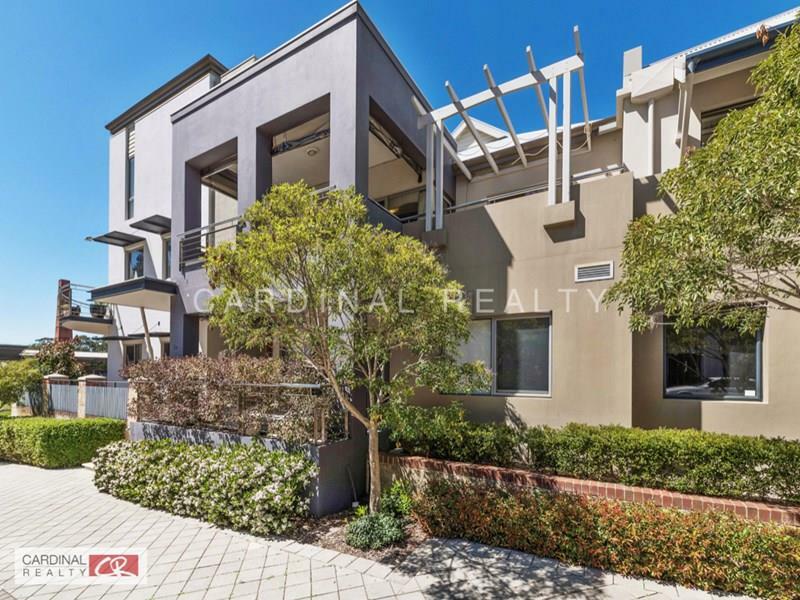 Near to fabulous amenities including Burswood - Crown complex, the Optus Stadium and Domestic and International Airports. Don't delay in viewing - Call me - The Ascot Waters Specialist for more information or to book a viewing.